Pegasus Industries is unique in our engineering and manuacturing capabilities. 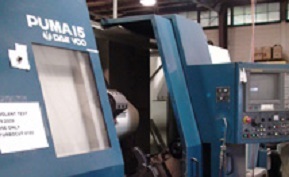 We employee top machininsts that setup, program, and machine a wide variety of components. We can offer engineering services for design as well as making exactly to print specifications. Pegasus proudly manufactures tooling for the Die Casting, Warm and Cold Forming, and Oil and Gas Drilling industries. 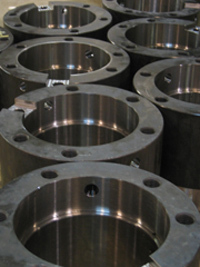 Turning, Milling, Honing, Grinding, and Welding are all included in our capabilities. Our CNC turning services include manual and CNC lathe departments with fast and tight tolerance, hard turning, and metal removal. CNC metal fabrication services include arc welders, wire feed welders, and brazing unit welders to provide you with the best product for your application. 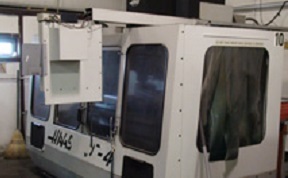 CNC milling services offered by Pegasus Industries includes vertical machining centers in order to provide you with the best product for your application. Pegasus has state of the art CNC honing services capable of providing fast and efficient stock removal with tight tolerance inner diameters. 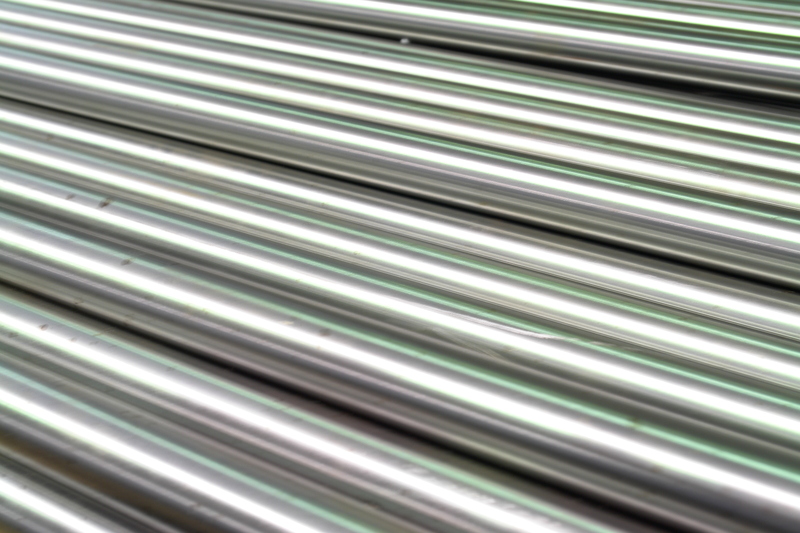 Pegasus Industries has machining steel stock on hand to provide a quick turnaround time in order to provide you with the best product for your application. 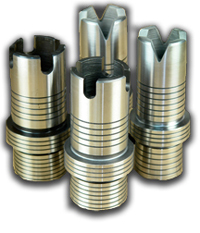 We have CNC honing equipment capable of providing fast and efficient stock removal. Pegasus Industries is an ISO 9001:2008 Certified Company and is committed to providing you with the highest quality product and service.